All of our therapists will now be working at the same location. 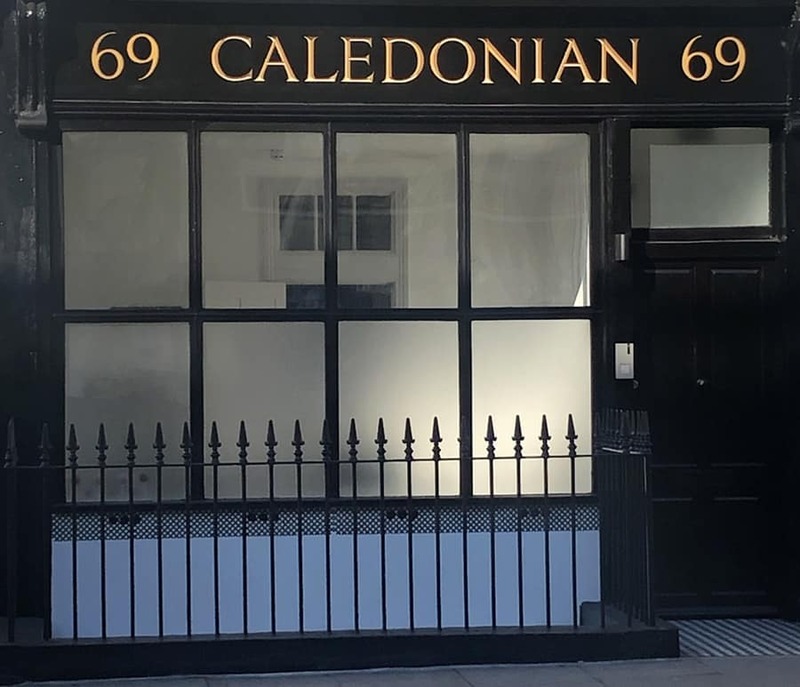 Our new premises are at 69 Caledonian Road, London N1 9BT. If you have any queries or questions about any of our services then please do not hesitate to get in touch.